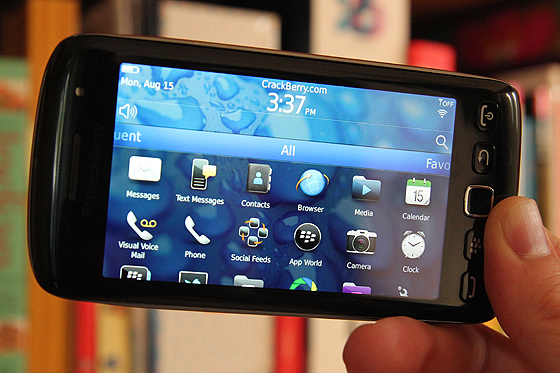 Previously leaked for multiple devices, OS 7.1.0.190 is now official for the BlackBerry Torch 9860 from A1 Telekom Austria. If you were holding off installing this OS because you prefer to steer clear of leaks, you can go ahead and get to downloading and installing. Don't forget to remove the vendor.xml file and you should be good to go. As always, do a backup of your device before performing any OS upgrade.